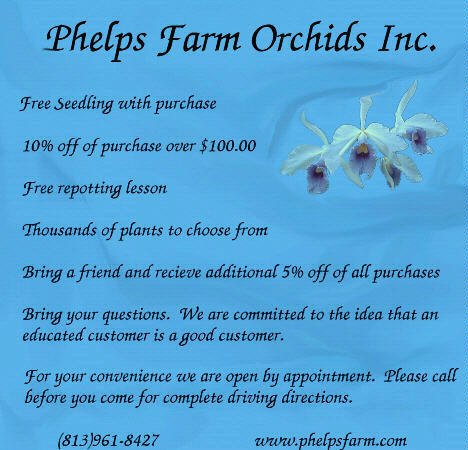 Print and present this coupon at the nursery to receive discounts. Portions of this discount do not apply to internet orders. Friend must purchase plant(s) to receive the additional 5% discount. This offer may not be combined with other special offers.